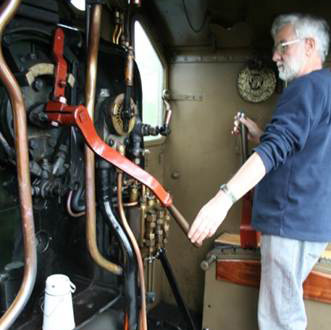 With members having paid for a steam driving day at Bressingham, we needed to find another steam centre. The GWS offered us a day with GWR 3822, but more boiler problems and GWR 5322 was substituted. 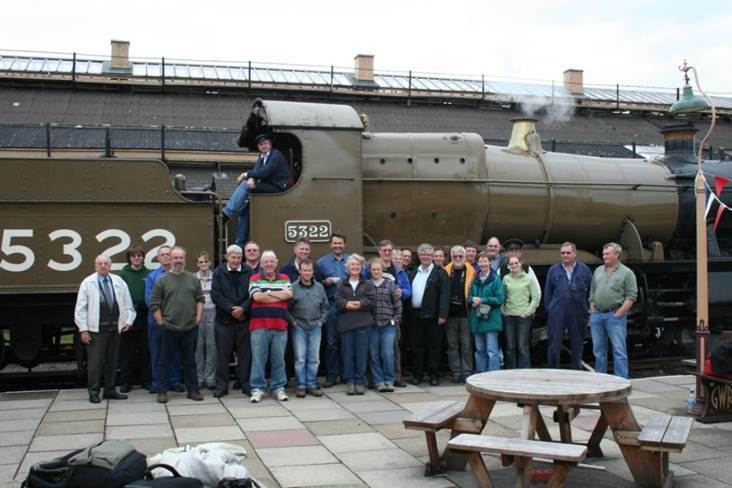 Two dozen attended a brilliant day out driving and firing 3822, plus guided tours of Didcot Railway Centre collection, workshops, signal box etc. We returned to Cambridge with smiles that lasted for weeks! We shall be back. Peter shows a little touch of finesse with his driving technique!